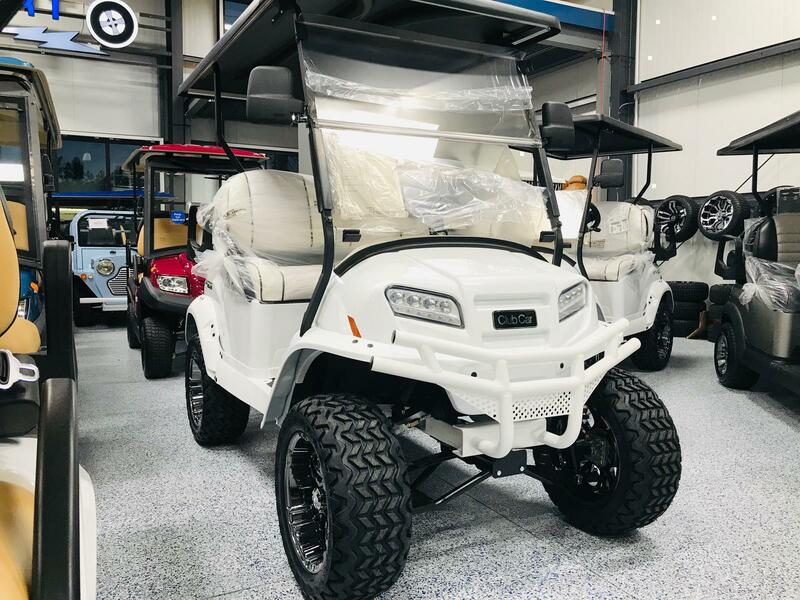 Club Car has been the leader in the golf cart industry for almost 60 years. 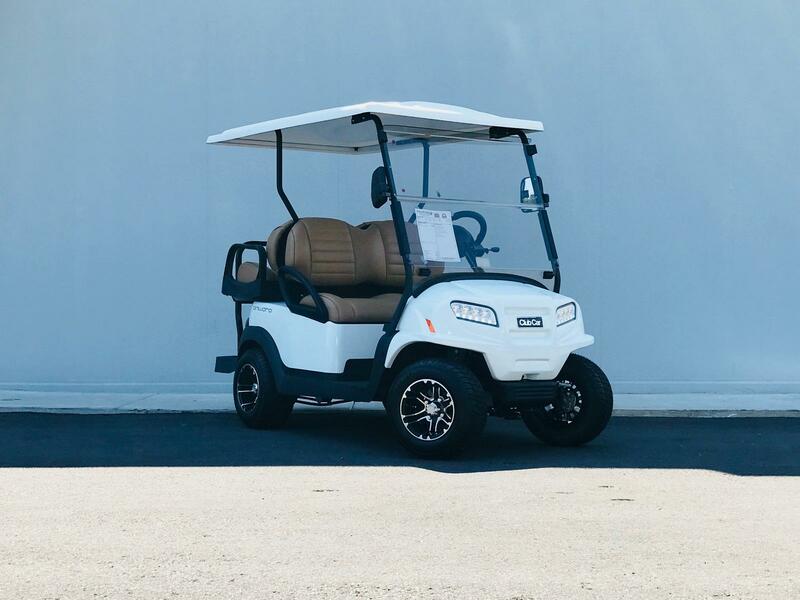 Known for their innovation, Club Car golf carts specialize in both neighborhood vehicles and fleet carts. 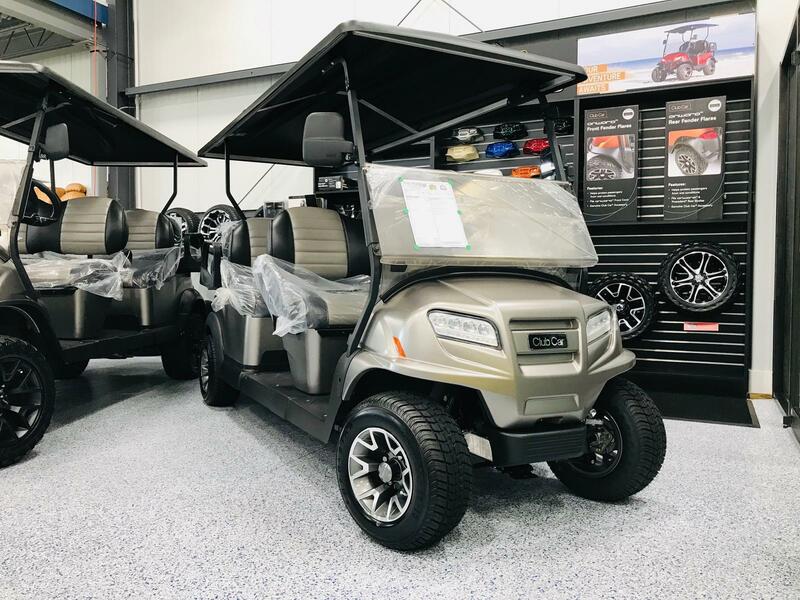 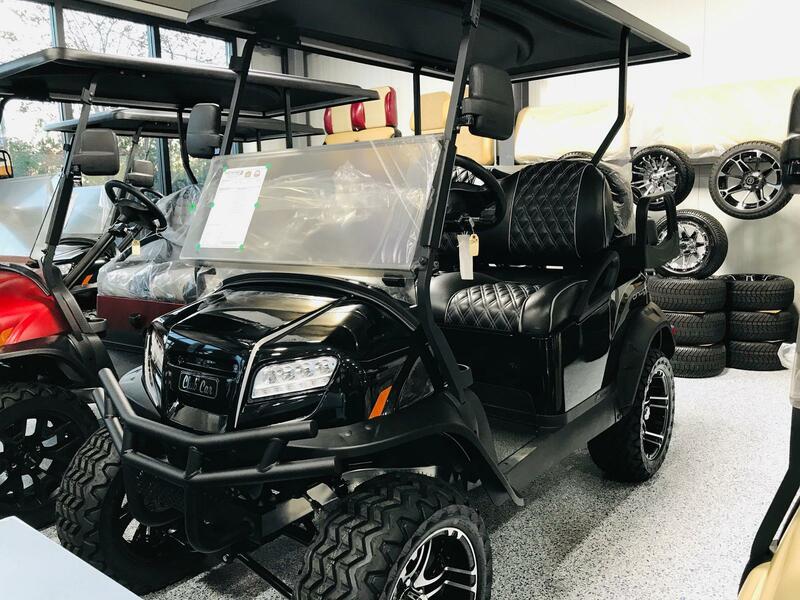 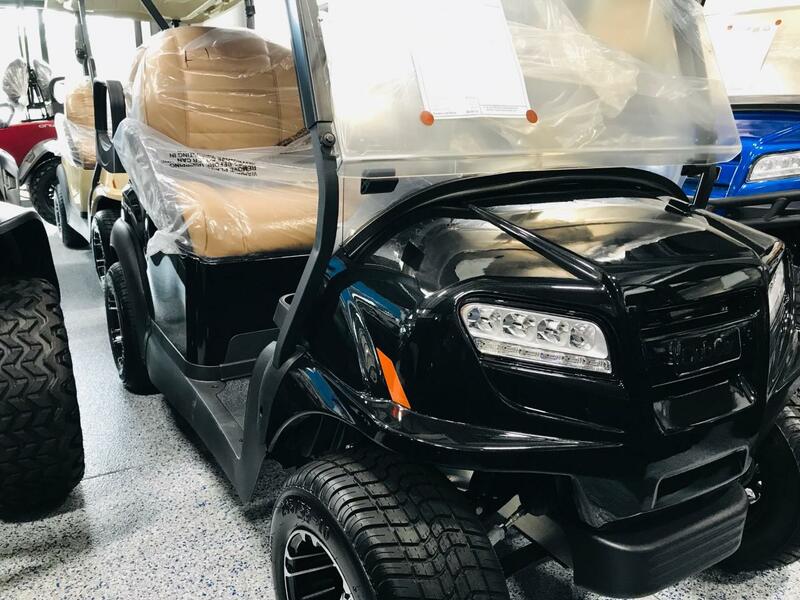 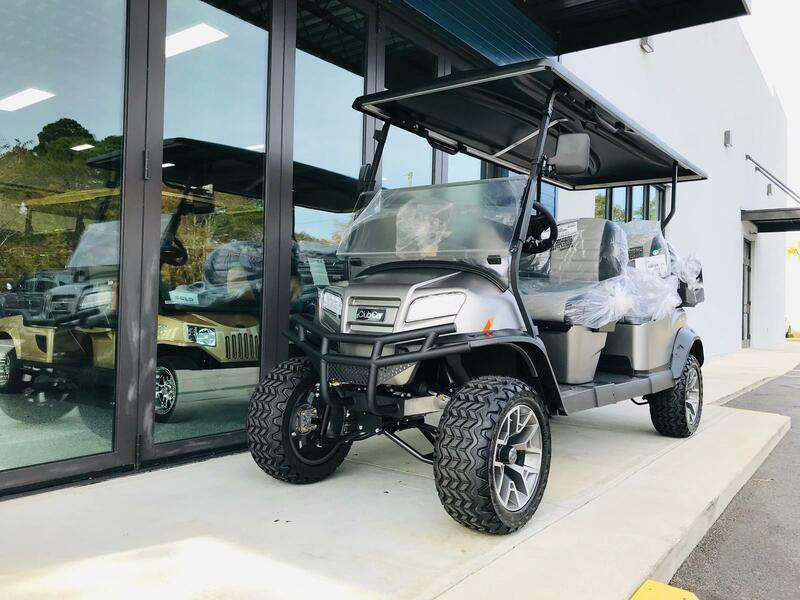 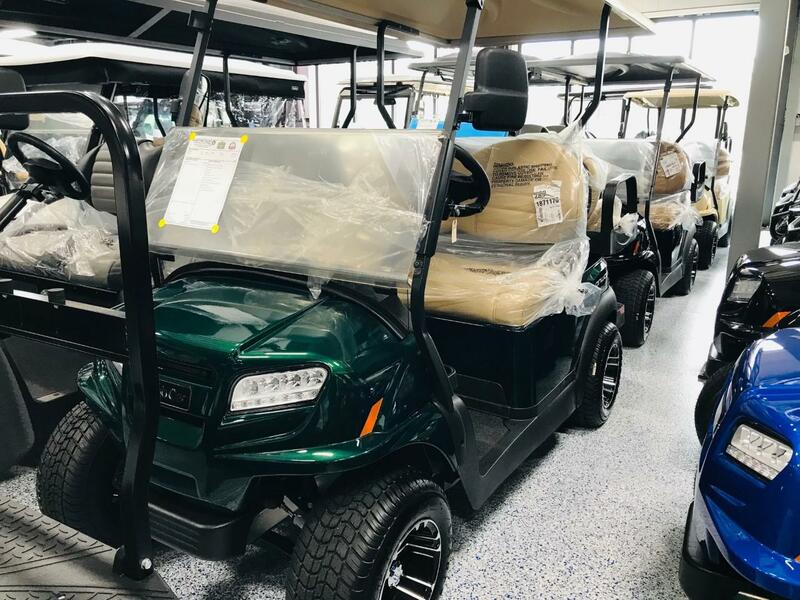 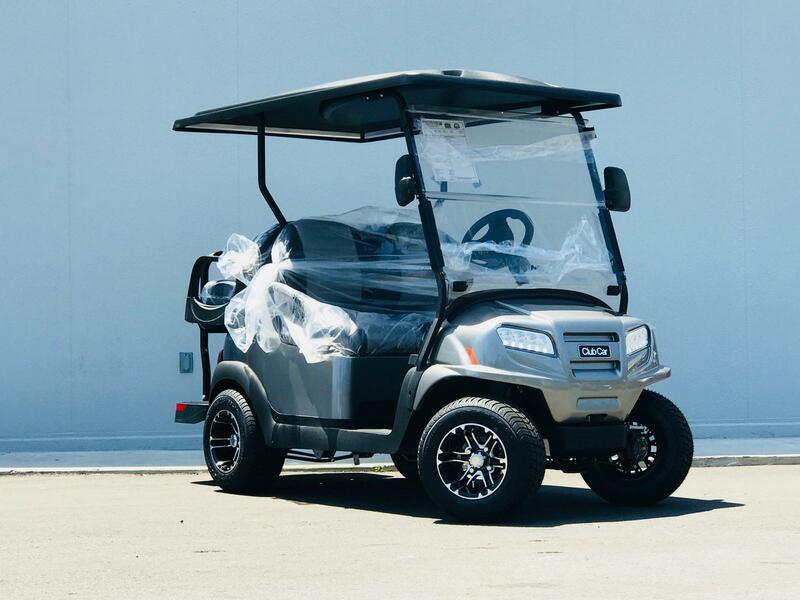 Stop by Electric Cart Company and check out all of our Club Car golf carts for sale! 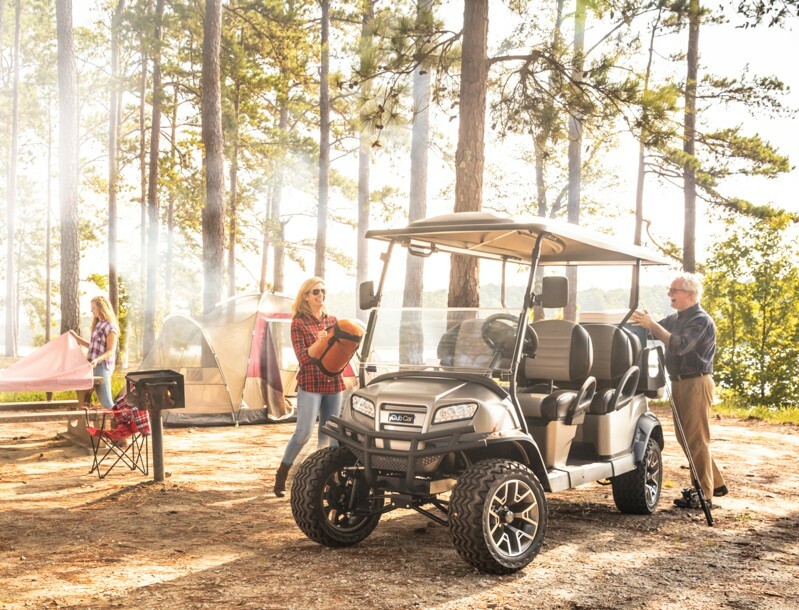 We're the local Club Car experts for the 30A area.